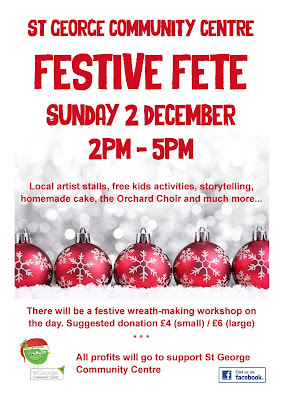 We are really excited about our Festive Fete on Sunday 2 December 2-5pm. 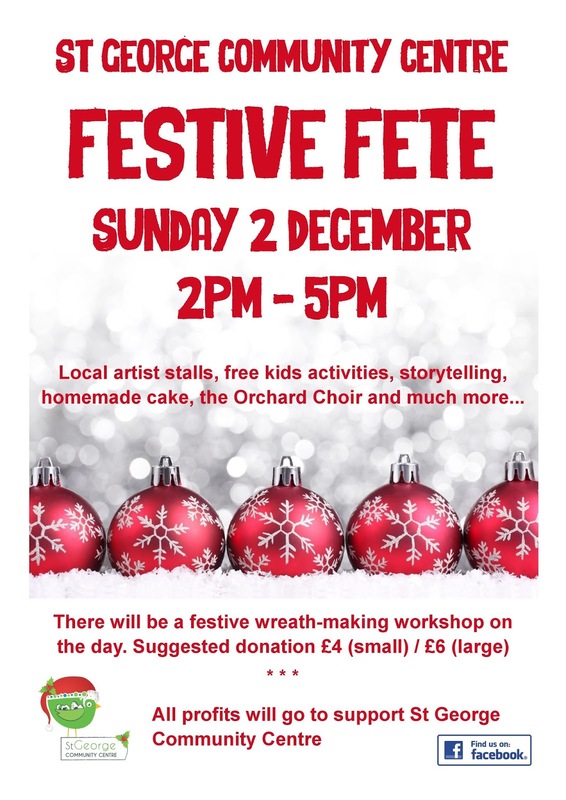 We hope to see you there for lots of Festive Fun! Welcome to St George Community Centre. The centre is available to to hire for your event. Contact us on stgeorgecc@hotmail.com or call 07757 319 582. Our centre coordinator works on a (very!) part-time basis so please leave a message and we will get back to you as soon as we can. You can also find us on Facebook. St George Community Centre is run by St George Community Association, a not-for-profit company limited by guarantee no. 08152352 and registered charity no. 1150688. The building is leased on a zero rent basis from Bristol City Council. Bristol Pan Sonic Band Event.